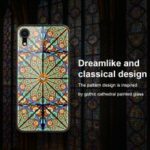 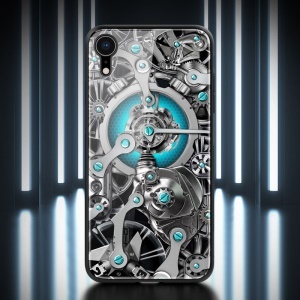 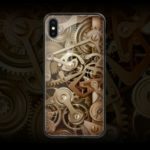 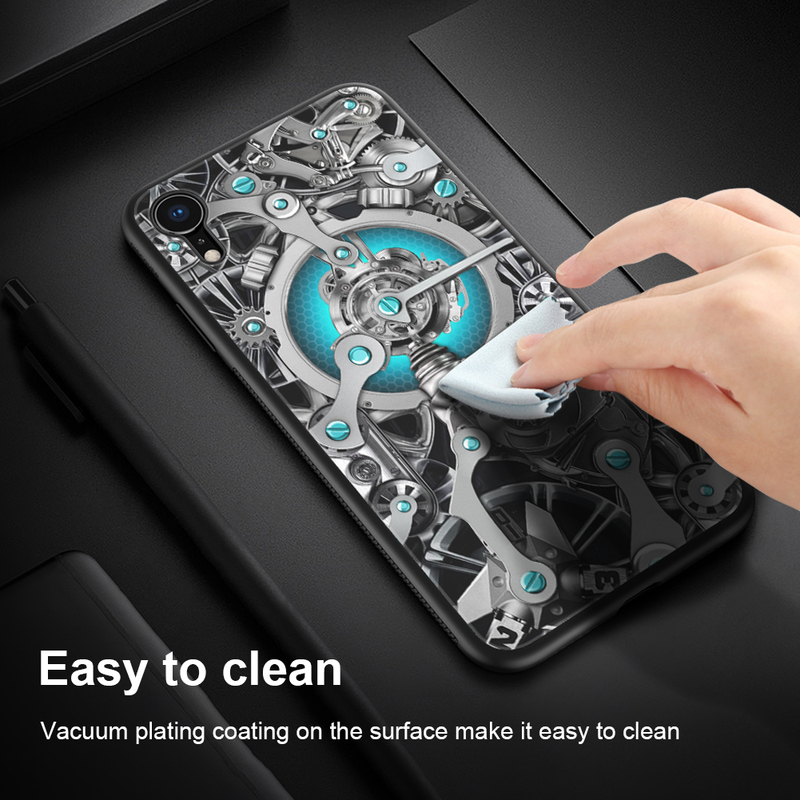 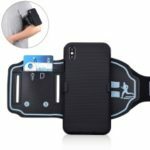 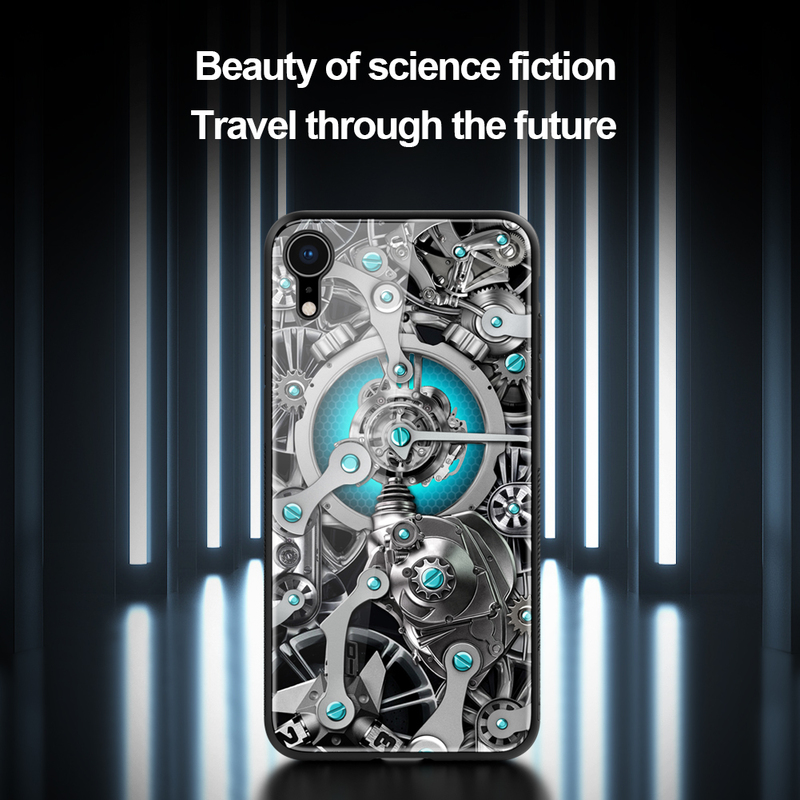 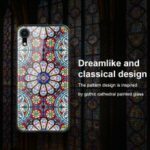 For just $ 5.08 , buy NILLKIN Spacetime Case for iPhone XR 6.1 inch PC TPU Tempered Glass Hybrid Protective Cover from the wholesale webshop online. 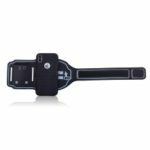 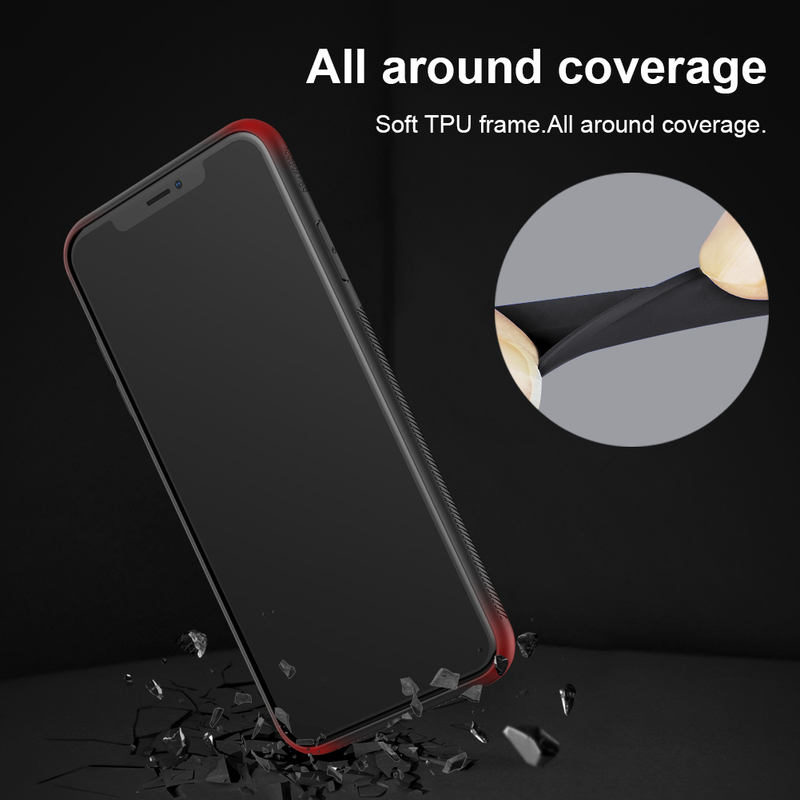 Constructed with tempered glass back, tough PC panel and soft TPU frame, this case perfectly combines softness and hardness, providing your phone reliable protection. 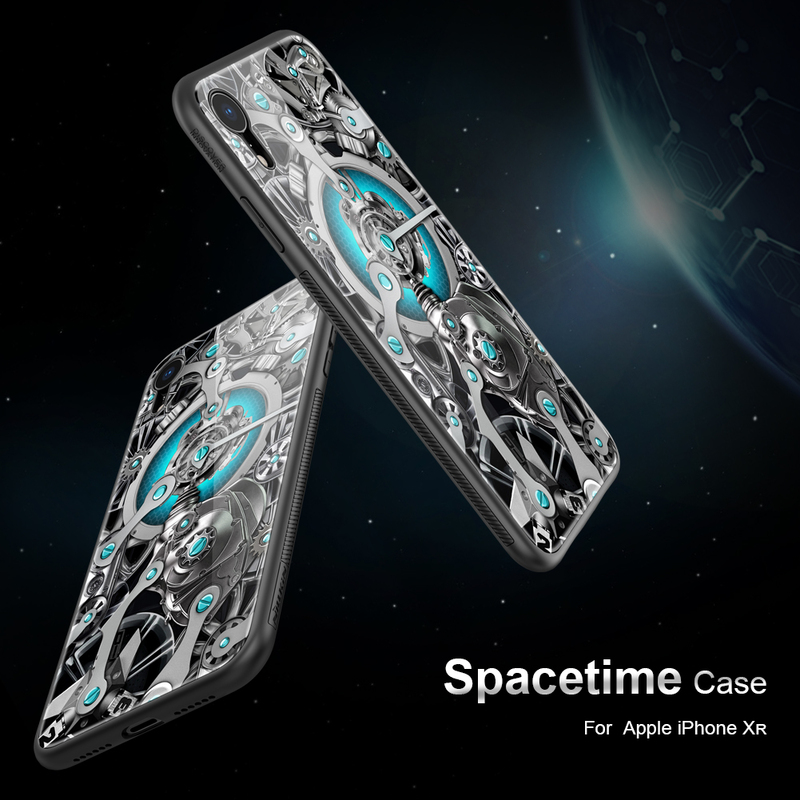 Spacetime pattern adds a distinctive look. 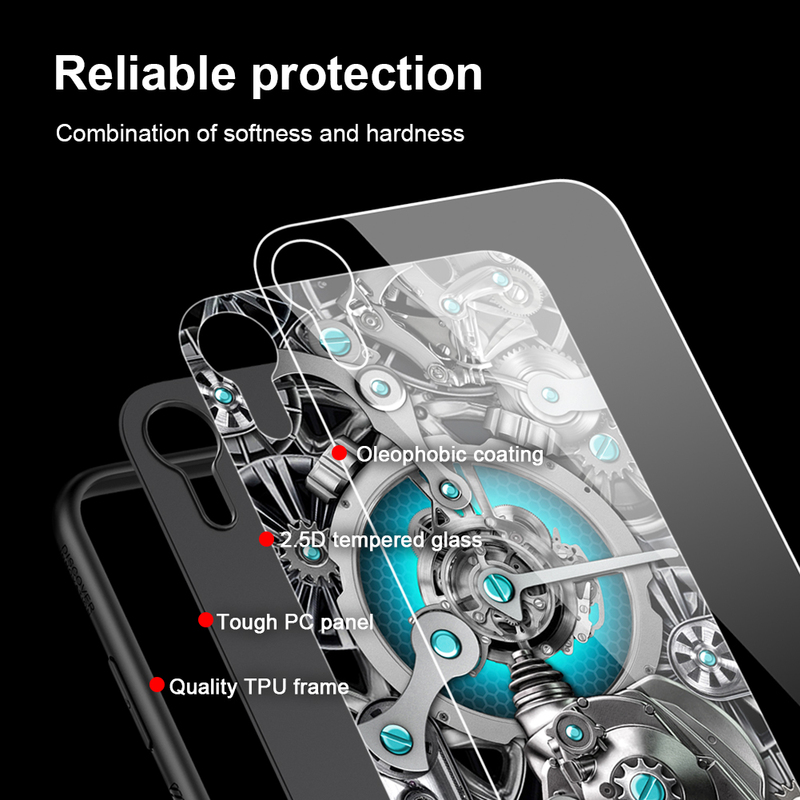 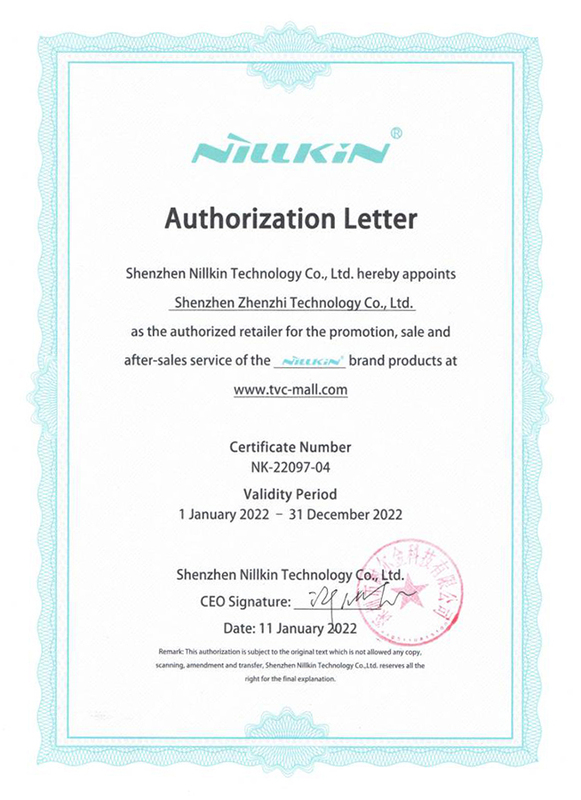 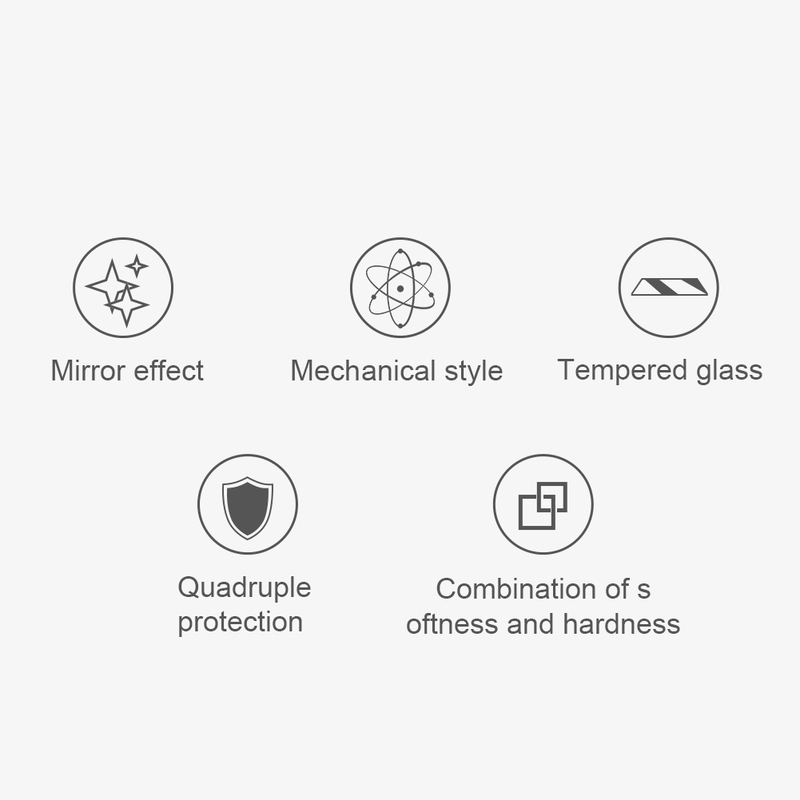 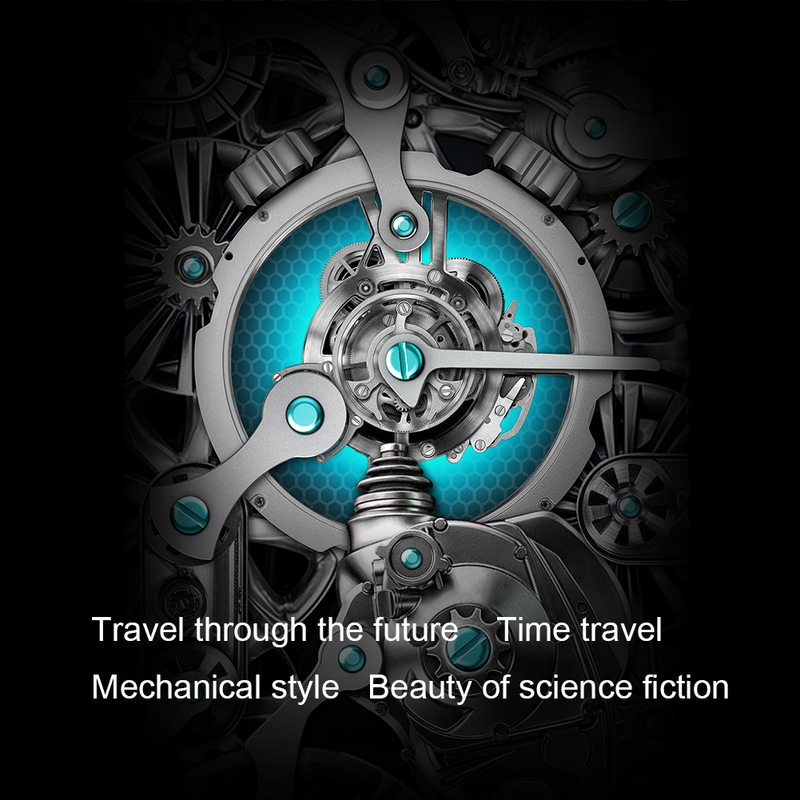 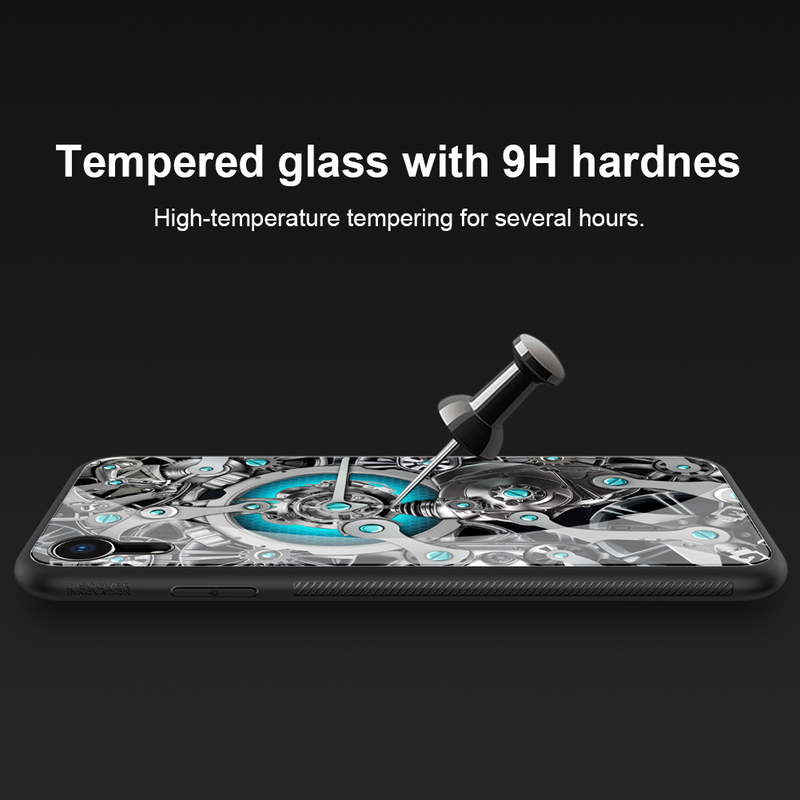 9H hardness tempered glass is fine and anti-scratch, offering smooth touch feeling. 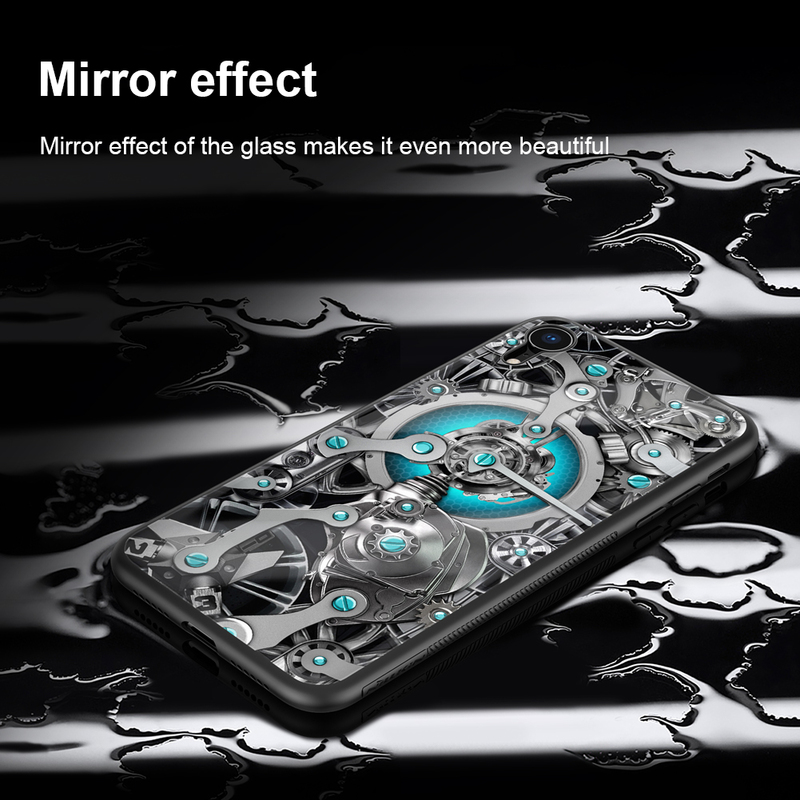 Mirror effect of the glass makes the case even more beautiful. 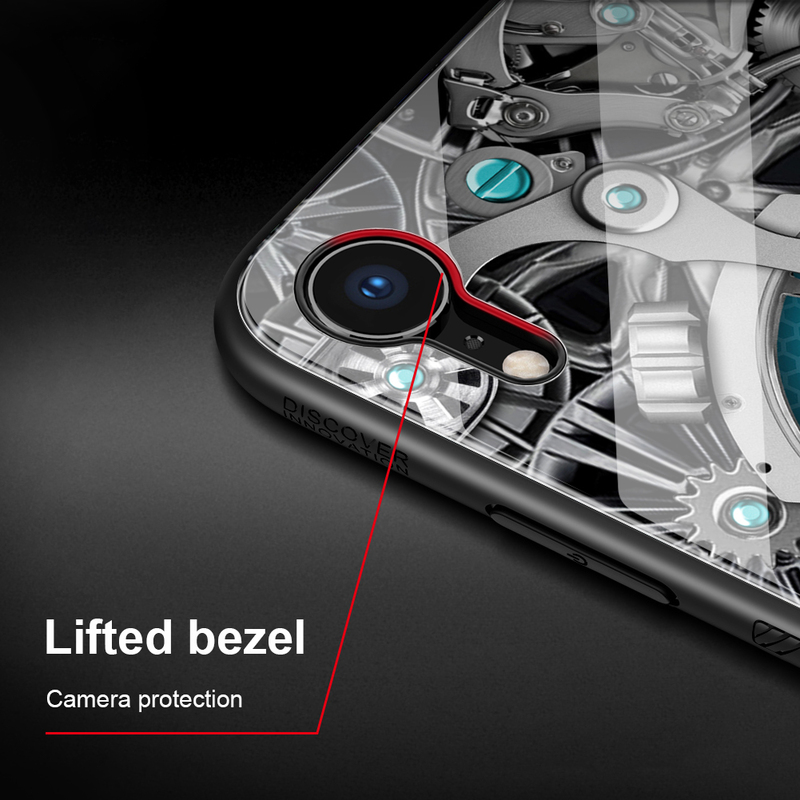 Raised lip keeps the camera lens protected on flat surface. 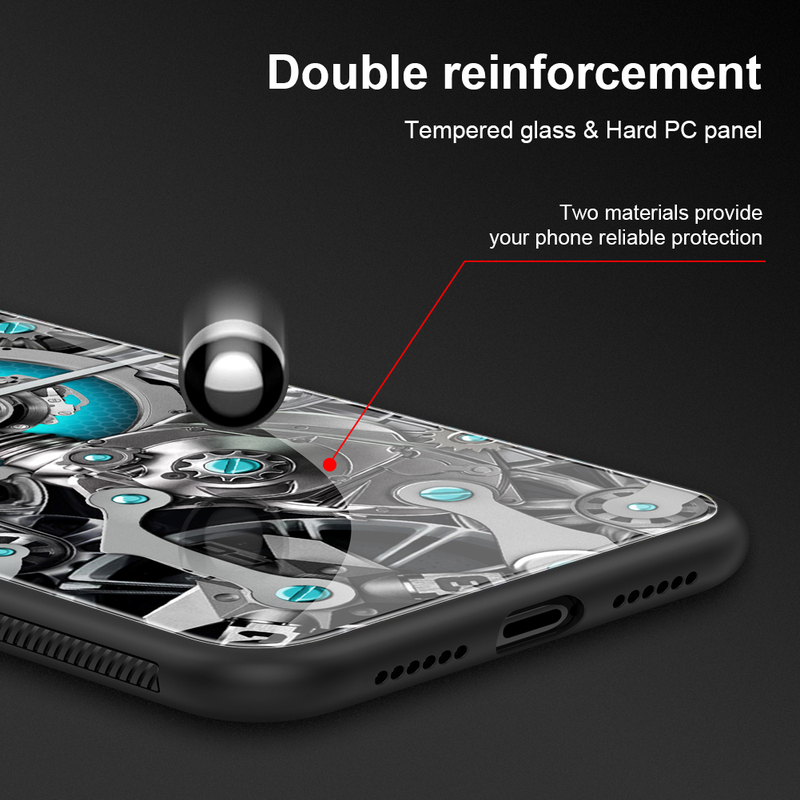 Sensitive button covers allow responsive presses.